Some of the best Health Graph (@healthgraphapi) partner apps are built to solve a developer’s own health and fitness issues. Case in point: Weighty, a free mobile app for quickly and easily tracking your weight and body fat percentage using the Health Graph. Weighty creator Frank Van Rest (@frankvanrest) talks about the problem he wanted to solve with his app, and how he went about creating it, below. 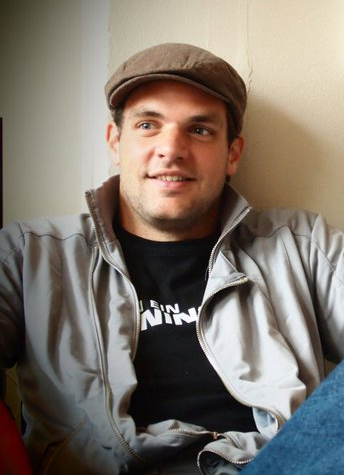 Frank Van Rest: I’m a Dutch mathematician who graduated in the summer of 2011. During my studies I founded a web development company. After graduation I was in need of a new goal, and getting a regular job wasn’t a great lookout after being an entrepreneur for eight years. While traveling I decided to target doing a full Ironman triathlon in two years. I’ve always been a basketball player and couldn’t swim, so this was a challenge. But I’ve been in training for half a year now and am getting in quite good shape! BD: What is the “elevator pitch” for why someone should use Weighty? 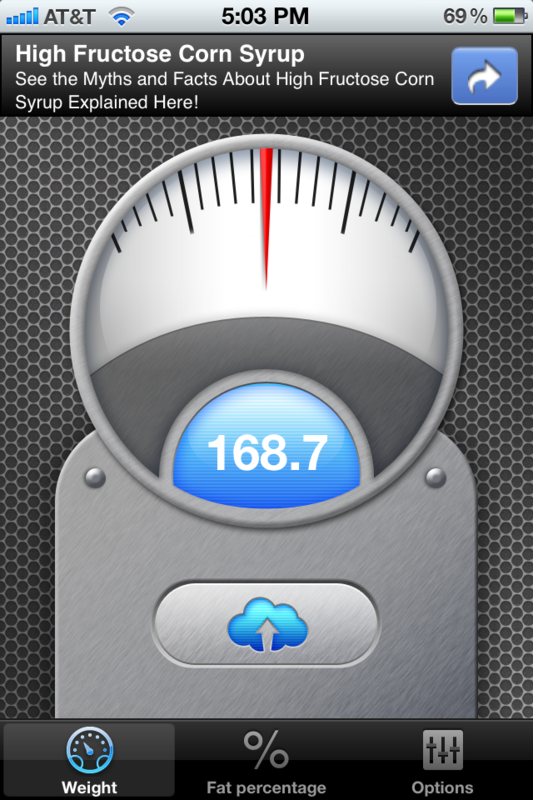 FVR: Weighty is a free iPhone app that makes it super easy to submit your weight and fat percentage to the Health Graph. Tracking your weight is a key step to effectively losing (or gaining) weight. I hope Weighty makes this easy and simple for everyone. FVR: As I’ve gone about my triathlon training, I wanted to add my weight and fat percentage to the same place as my activities. This was previously only possible via the RunKeeper website, which is not as easily accessible as a mobile app when I’m standing on my weight scale. BD: How is using the Health Graph benefiting you? FVR: The Health Graph makes it easy to create apps that submit data to a central health-related data repository. This cloud-based approach is very valuable for users, since combined analyses can be done. RunKeeper provides free publicity for my app by highlighting it in the Health Graph app directory and showing it in users’ FitnessFeeds when they submit their weight or fat percentage to the Health Graph. FVR: After authentication, I only use the API calls to POST weight and fat percentage. In the future I want to add historical data to the app, at which point I’ll also use GET calls to read that data back from the Health Graph. FVR: I like the ease of use of the API. I got a working version up and ready to test in a few hours of work. During testing I found some small bugs in the API, but the API team fixed it quickly after contact. I’d like additional capabilities to remove and edit data records as well. FVR: My scale also gives water percentage and muscle percentage, which I would love to keep track of as well. If that were possible with the Health Graph as well, I’d implement in Weighty! BD: Can you share any future plans for Weighty? What’s coming next that your users will be excited about? Does the Health Graph play a role in that, and if so, how? FVR: Removing or editing weight or fat percentage records is not possible at the moment (not on the RunKeeper website and not via the Health Graph API). If a user makes a typo and enters the wrong data, it can really mess up their graphs and weekly averages. I would love to have the ability to remove records via my app (or the website). As soon as that’s possible, I’ll add historical data to the app, with the possibility to edit and delete that data as well. FVR: It’s a free iPhone app called Weighty and it’s available via http://weighty.frisb.nl. Please share your feedback via email to weighty@frisb.nl.